AAM editorial training – what’s that all about? Surely you have seen our amazing editorial photos on the social media pages, as well as some behind the scenes snaps of how those beautiful images were created. We thought we would let you into the world of our editorial training and explain exactly what all that on-set fun entails! 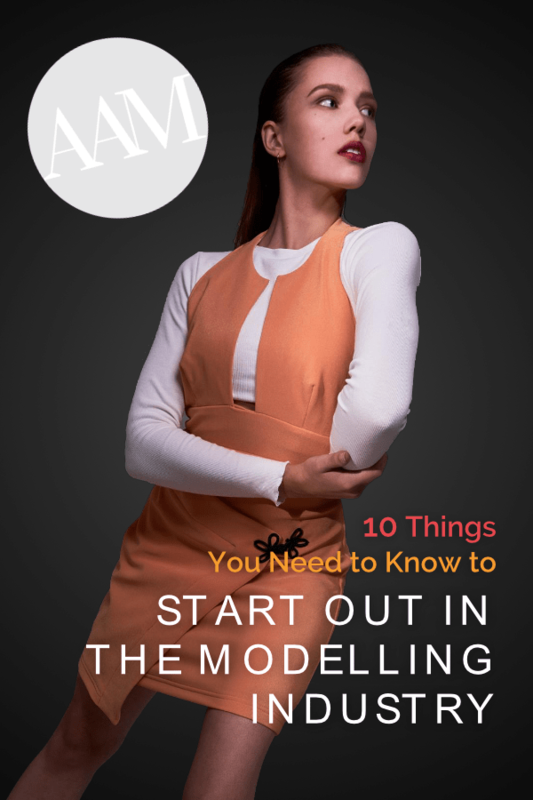 To help our students kickstart their modelling careers, and to give them best chances to get signed with reputable modelling agencies, during the training we do 4 weeks’ worth of portfolio building, aka Editorial Training. 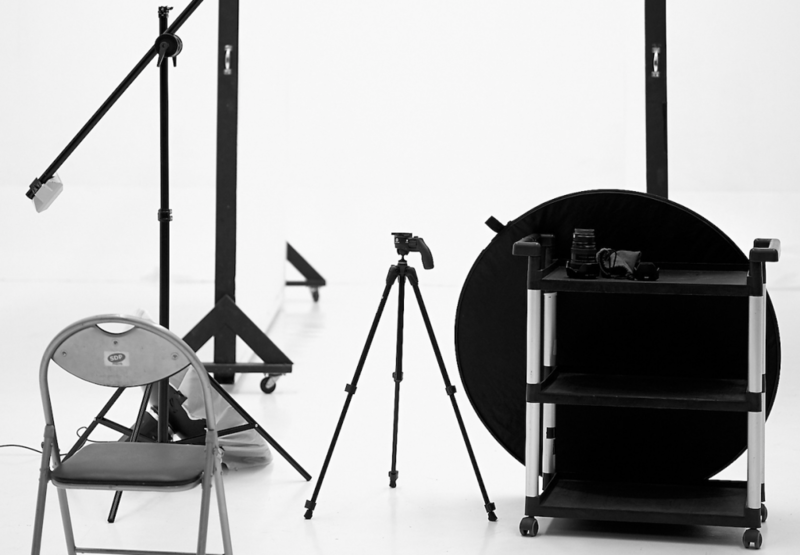 Covering the most crucial areas of modelling, our shoots are – digitals, commercial, editorial and beauty. The concepts we created for these are simple yet on trend, which makes them contemporary but timeless. Photos from these shoots make up the professional model portfolio our students receive post completion of the course – in a physical portfolio book, and digital copies of all images. These photos also make up our students’ e-comp cards, which we create and then use to apply to modelling agencies on the behalf of the graduates. We are very grateful to our awesome creative team of hair stylists, makeup artists and fashion stylists, who collectively work very hard to make our students look impeccable for their shoots and contribute to the great vibes and excitement on set! We thought we will show you just how much fun our students have on set of the AAM editorial training with our behind the scenes sneak peak videos of the shoots 🙂 Enjoy! As much fun as the shoots are, there is also a very serious side to the editorial training – that is to prep for the shoots, practice posing, study the moodboards and come to the shoot prepared! If you are ready to take on the challenge, contact us today to find out how you can get involved!